SKU: Dart Solo P101M 1 oz. 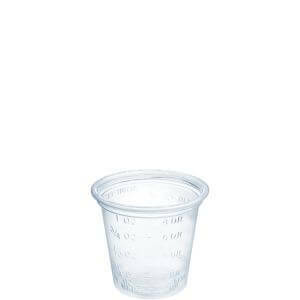 Disposable Translucent Polystyrene Graduated Medicine Cup - 5000/Case. Categories: DART, MEDICINE / PORTION / SOUFFLE CUPS & LIDS, MEDICINE / PORTION / SOUFFLE CUPS & LIDS-1, PLASTIC CUPS / LIDS, PLASTIC CUPS / LIDS-1. From The Dining Room To The Recovery Room. 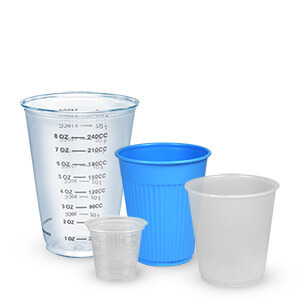 We offer a full line of top-notch plastic cups for medical applications, inpatient room care and servicing outpatients.